Are you self published? Do you have a novel that's on Kindle or Nook? What happens when your friends or relatives want an autographed copy of your work of literary awesomeness? Or what if you need to get to a book signing right this second with copies of your novel? For a lot of people, getting your book printed sounds like a terrifyingly complicated process. It's really not. 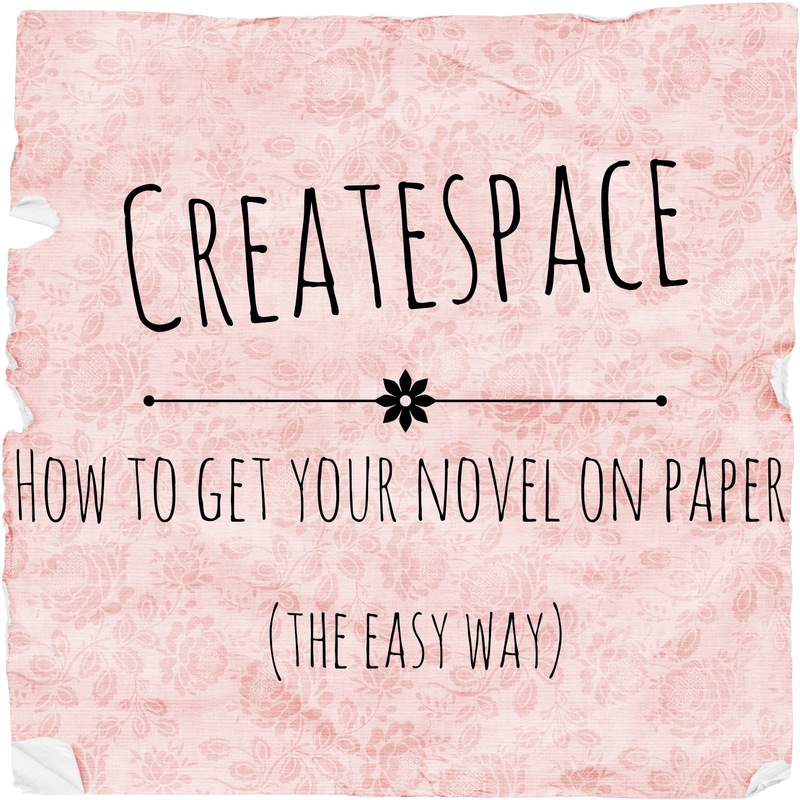 After some trial and error of my own in the past, I've put together a comprehensive quick-start guide to using CreateSpace to print your novel. Formatting. Want your novel to look great as a physical book? Better iron out the formatting issues once and for all. 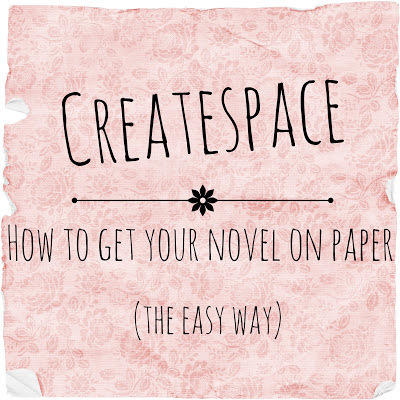 When you use CreateSpace, they'll walk you through the process of uploading your book file. Here's a little hint: Upload your book as a PDF file - NOT a Word document - and the text placement and page numbering will be far less likely to get messed up during the transition. Interior Review. Right after you upload your file, the CreateSpace editing program will tell you if they found any errors that will mess up the interior of your novel. DON'T SKIP THIS STEP! I say this because skipping it is an option, and doing so can seriously mess up your book...so don't do it! Pay attention to the technical critique. 4. Cover Design. Designing your cover is something most authors tackle well ahead of time, so the question is, "How do I get my design onto the hardcopy of my book?" If you upload a design cold turkey without any editorial work, you'll more than likely end up with a thick white frame around the actual design. What you want is for the cover to stand alone without any awkward white border. Click on 'Cover' under your Member Dashboard settings and you'll see an option: Cover Creator. This allows you to come up with your own templates. 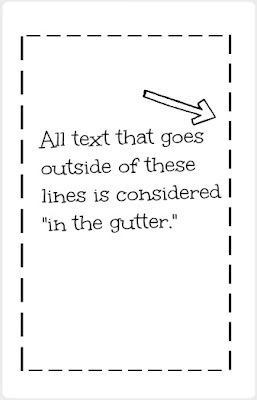 The same rule applies here as it did to the interior of the book: stay out of the gutter. Your cover image has to stay inside the dotted lines, otherwise anything outside the lines can get cut out or cut off. CreateSpace Support. CreateSpace has possibly the most helpful, knowledgable publishing staff on planet earth. You can place a call to CreateSpace and get on the phone with a support member immediately. The hotline is available 24/7, and you can ask any question about the publishing process that you're having trouble with. Editorial or Illustrative Services. If you have a little cash to spend on professional design or copyediting, CreateSpace offers packages that allow you to work with their designers or editors to brush up the interior and exterior of your novel to make it sparkle. The cheapest package starts at around $150. If you have any questions about the CreateSpace process, I'll be more than happy to help! Just let me know in the comments or contact me otherwise. Happy writing, friends! Just a warning with the Expanded Distribution. A friend of mine is having issues with it. The quality of the books is below standard, and she's heard of others having the same issues. That's very interesting - I didn't do expanded distribution merely because I didn't have time to figure it out at the moment...! I think the best thing you can do in that situation is call CreateSpace...email trails can be difficult to navigate. If I ever had any issues (and I had a few before the final product was ready to go during edits), the support staff was way easier to work with by phone. I'm glad you found it helpful, EJ! :) CreateSpace was actually very simple compared to the Kindle/Nook formatting process. I had a support member tell me about the PDF file thing and it helped tremendously - especially when it comes to doing page numbers, otherwise the whole MS ends up in the gutter of the pages.